St. Paul’s is dedicated to giving our time, talents, and resources to each other and the neighbors God has given us. ELCA World Hunger - The ELCA believes that the universal human right is food. This program works to connect people with the resources to food, clean water, education, healthcare, and income for sustainable change. Lutheran World Relief - As you can see Lutherans find nourishment important. LHR seeks to break the cycle of poverty by providing aide after disasters, partner with carious communities to build strong economies, and help to ensure families can thrive. World Vision - They partner with children, families, and their communities to reach their full potential by tackling the causes of poverty and injustice. Grounds for Going We encourage reasonable wages and educational opportunities for people around the world by selling fair trade products such as coffee, tea, and chocolate. 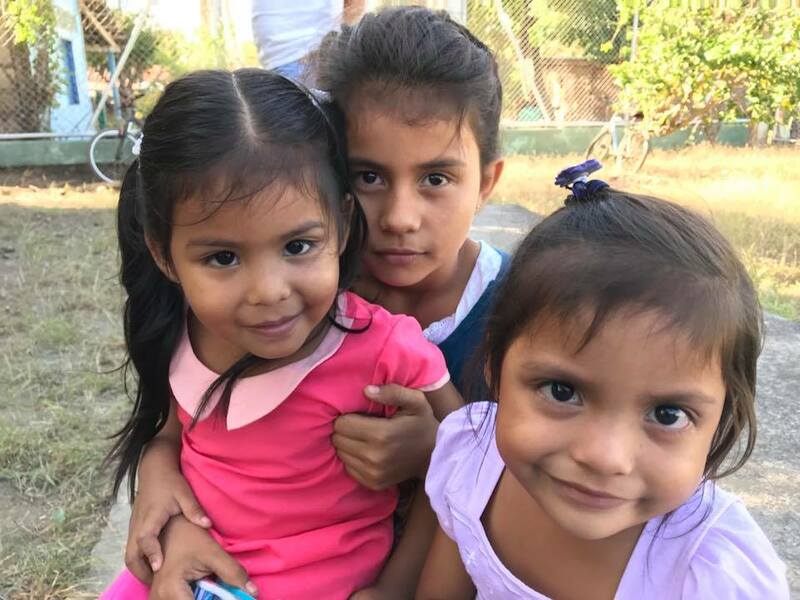 When our members raise funds in this way, we are able to support many missions; including book donations, leadership training scholarships, going-away-to-college supplies, and a Panama Medical Mission.